Website: . . . visit website . . . Serving: Missoula Montana and the surrounding areas. 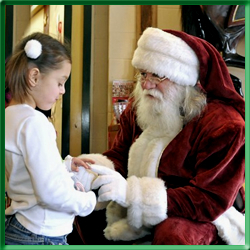 Santa Charlie is available for rent for your Christmas Party or Holiday Event. 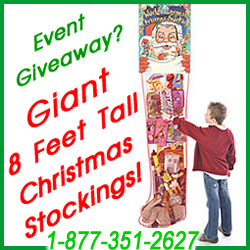 This professional Santa is ready to make your event a true season to remember – with a wide resume of appearances including: malls, commercials, print ads, and more, Santa Charlie can bring smiles to your family and guests. Call Today!